*We don’t hear from legendary producer Dr. Dre very often, so when he talks, we listen. 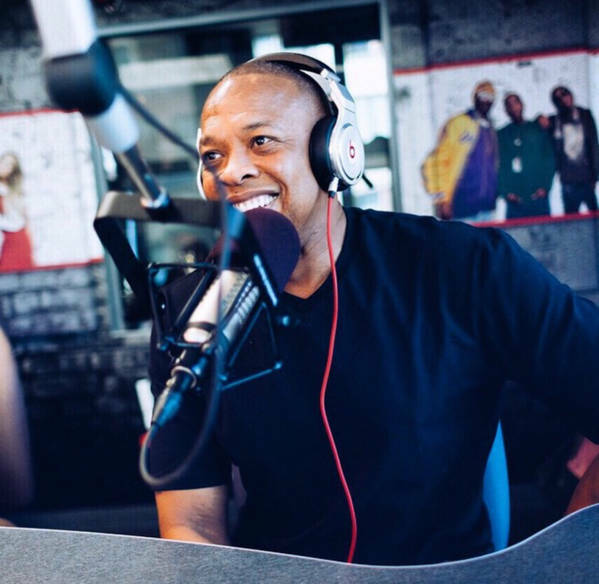 Dre recently did a sit down with Real 92.3’s Big Boy and discussed various topics including the making of “Nuthin’ But A G Thang” featuring Snoop Dogg, reconciling with Eazy-E before his death, and the upcoming N.W.A biopic, ‘Straight Outta Compton’. At first, Dre reveals he didn’t even want to make the F. Gary Gray directed film. And according to Dre, an original soundtrack to the film could happen. And it could have all new tracks, as opposed to music from the group’s catalog. 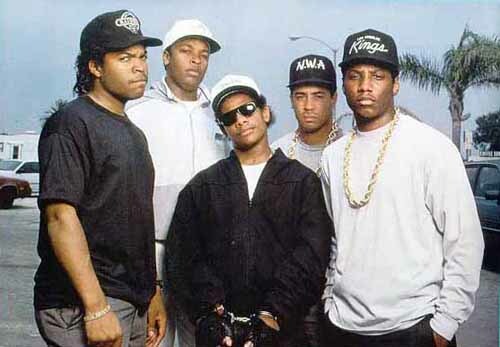 “I think this would be a record that’s inspired by the movie,” stated Dre.